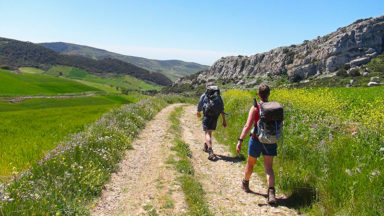 Guy Hunter-Watts, expert of the region, takes us through the incredible coastal walking to be found in Andalucia, the rich and varied land of southern Spain. 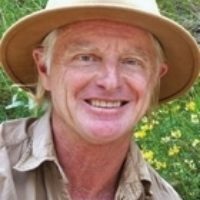 He describes the wildlife, gentle walks and a tough climb up La Maroma. The first time I get a glimpse of the sea on a walk my step feels lighter. It’s as if the vastness of an ocean view offers a perfect counterpoise to the immediacy and physical effort of walking a mountain trail. And who doesn’t feel more in touch with the Big Picture than when walking beside the ocean? If walking is good for body, soul and mind, one senses that coastal walking is even more so. Talk to most people about the coast of Andalucía and they’ll picture the small swathe of seaboard that runs from Torremolinos to Estepona, the heartland of what is commonly sold as the Costa del Sol: crowded beaches, busy coastal roads and blocks of holiday apartments. Few will conjure up visions of a mighty chain of mountains, the tail end of the Sierra Subbética, which rises steeply up a few kilometres back from the sea. Neither do they tend to evoke the wilder beaches of the Costa de la Luz, nor the footpaths that run just a few metres from the Atlantic surf. Since Iberian times these coastal paths have seen the passage of livestock, charcoal, fruit and vegetables, dried fish, ice from the high sierras, silks and spices from distant lands, contraband coffee and tobacco along with muleteers and shepherds, itinerant workers, fortune seekers and armies on the march. 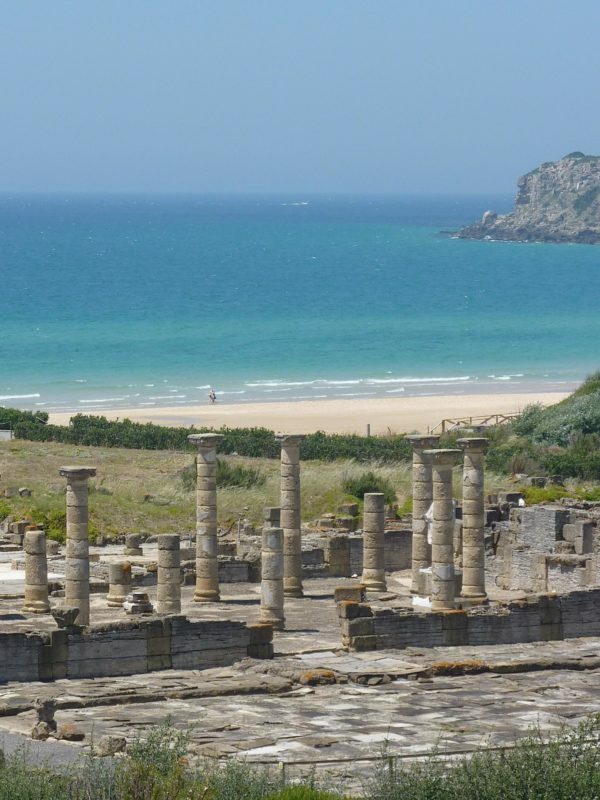 Ancient byways have a logic of their own and when walking close to the Andalucian coast I have often been struck by a sense of Times Past, and not only when a section of ancient paving or cobbled path suggested Roman or Arabic origins. Several of the walks described in my new Cicerone guide Coastal Walks of Andalucía take you past ancient watchtowers erected to defend Spain north African pirates: others follow paths built by chain gangs of Republican prisoners following the Spanish Civil War, at a time when Franco and his Nationalist insurgents feared a counter-attack might come from the south. On clear days – and you can expect many of these should you visit Andalucía – you are often rewarded with stunning views of both the fabled Pillars of Hercules, Jebel Musa – the highest peak on the North African coast – and Gibraltar, whose name is derived from Jebel Tariq – ‘Tariq’s Peak’ – commemorating the leader of the first expeditionary force that crossed into Spain from present day Morocco. At one time the sea that lay beyond was believed to mark the end of the physical world: Non Plus Ultra. I believe that this sense of history, and of continuity, gives nearly all the walks described in my new Guide an added appeal: it’s as if these ancient byways serve to reconnect us with something that has been around since time immemorial but which we rarely get a chance to experience. If the areas described in the book share a common historical thread, the different parts of the Costa have their own unique character. The cliffs, pine forests, dune systems and marshlands close to Vejer are very different in feel from the wooded slopes of Algeciras’ hinterland, with its unique laurisilva (laurel forest) ecosystem. 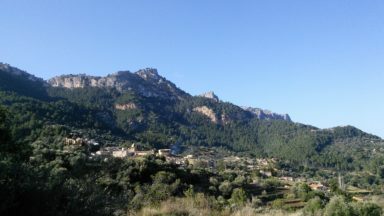 The lunaresque landscapes of the Sierra Bermeja stand in marked contrast to the forested mountainsides behind Marbella and Mijas, while the cliffs and crumpled massif of the sierras between Nerja and Almuñecar have a beauty all of their own, as do the mineral landscapes of Cabo de Gata. 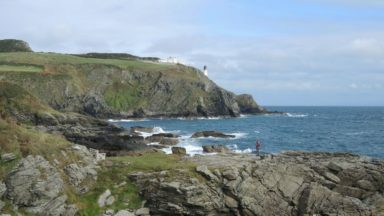 Each region is described in greater detail in the Guide’s corresponding section, along with recommendations as to where best to stay, but there’s superb walking in every one of them. 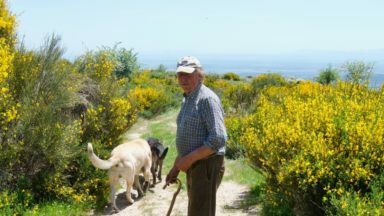 Two major highlights of any coastal walk in southern Spain come in the form of the flowers and birds you see along the way. Andalucía is numbered among the best birding destinations in Europe and ornithological tourism has grown rapidly in recent years. The best time for birdwatching is during the spring and autumn migrations between Europe and North Africa, but at any time of year, in all parks covered in the Guide, you can expect to see extraordinarily diverse avifauna. As well as seasonal visitors there are more than 250 bird species present throughout the year. The marshes close to Barbate are among the best sites in southern Spain for observing wading birds, both sedentary and migratory, while at the eastern end of Andalucía the salt flats of the Cabo de Gata Natural Park provide a superb observatory for wader and duck species such as ibis, spoonbills and coots as well as greater flamingos. The annual migrations across the Strait of Gibraltar are among Europe’s most remarkable wildlife events, offering the chance to observe thousands of raptors including Egyptian, griffon and black vultures; golden, imperial, booted and Bonelli's eagles; honey buzzards and harriers as well as storks and smaller passerines. The birds circle up on thermal currents before gliding between the two continents. The migration into Spain takes place between February and May, while birds heading south can be seen from August through to late October. The southern coastline also offers rich rewards for botanists. Of all species found in Iberia 40 per cent are present in Andalucía and many of these grow in the coastal region. 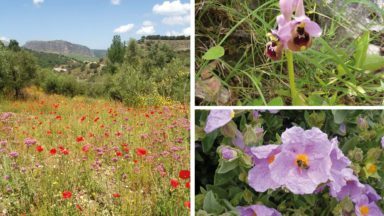 The annual wildflower explosion in late spring is as good as any in southern Europe, especially in areas where the rural exodus has ensured that much of the land has never seen the use of pesticides. From late April through to mid May the flowers are at their glorious best, and from November they begin to re-appear after the long, hot summer. 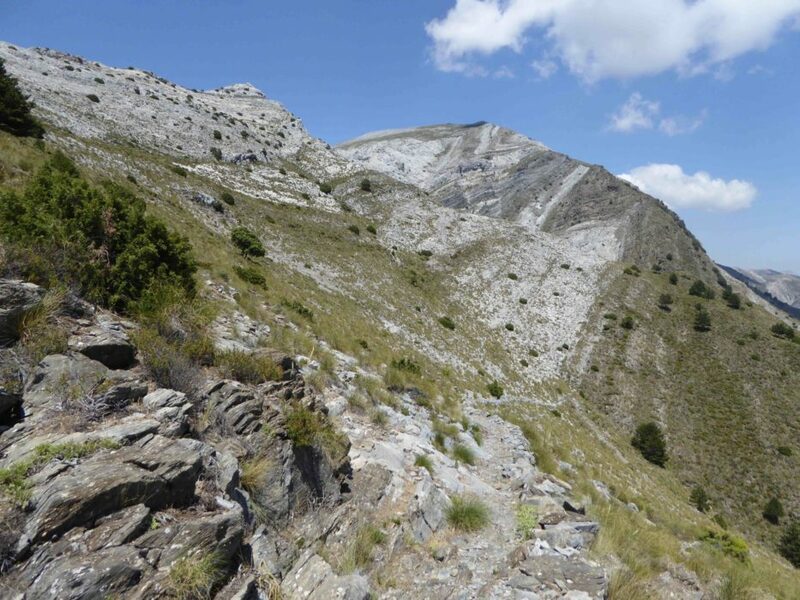 If you are happy to undertake a challenging, full day walk then the ascent of the mighty peak of La Maroma (2066m), at the heart of the Sierra de Tejeda y Alhama just to the east of Málaga, provides a stunning introduction to the majestic beauty of southern Spain’s coastal mountain ranges. Of the three better-known routes leading to the summit, the one that departs from the pretty village of Canillas de Aceituno gets my vote. You’ll need to get going early and take plenty of water: you have a 19.5km hike ahead of you, the best part of eight hours of walking with a challenging ascent of almost 1700m. This is just one of half a dozen trails in my Guide graded as difficult. You’ll reap rich rewards for your efforts: for most of the way up and down you have glorious views back to the Mediterranean, and the route leads past the magnificent south face of the Loma de Capellanía to the spectacular promontory of Proa del Barco (‘The Ship’s Prow’), where the views out west give a foretaste of those awaiting at the summit. The vast vistas from the summit are particularly memorable when the Sierra Nevada, away to the east, is cloaked in its winter mantle of snow. 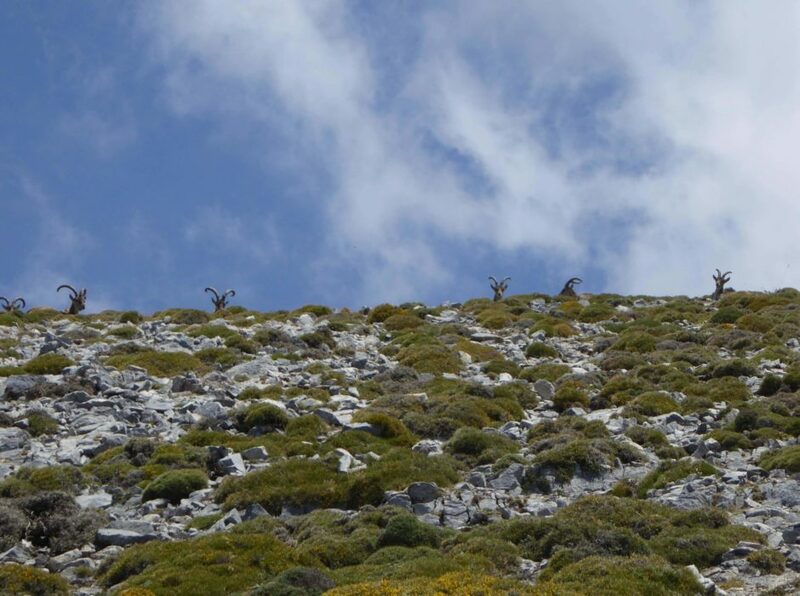 You’ll almost certainly come across groups of ibex as you make your way up to the summit. 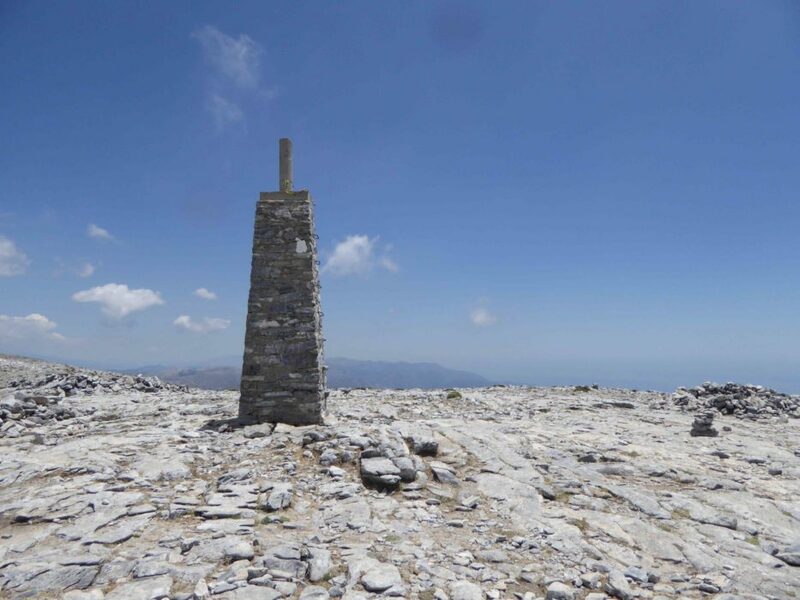 It’s well worth diverting some 50m to the south of the trig point at the top of La Maroma to the Sima de Maroma, a huge pothole marked by a metal post. In the past this deep cleft in the mountainside was used as a store for packed ice which was carried down the mountain via the footpath known to locals as El Camino de la Nieve: La Maroma takes its name from the thick ropes, or maromas, used to pull the blocks of ice from the pothole up to the surface. 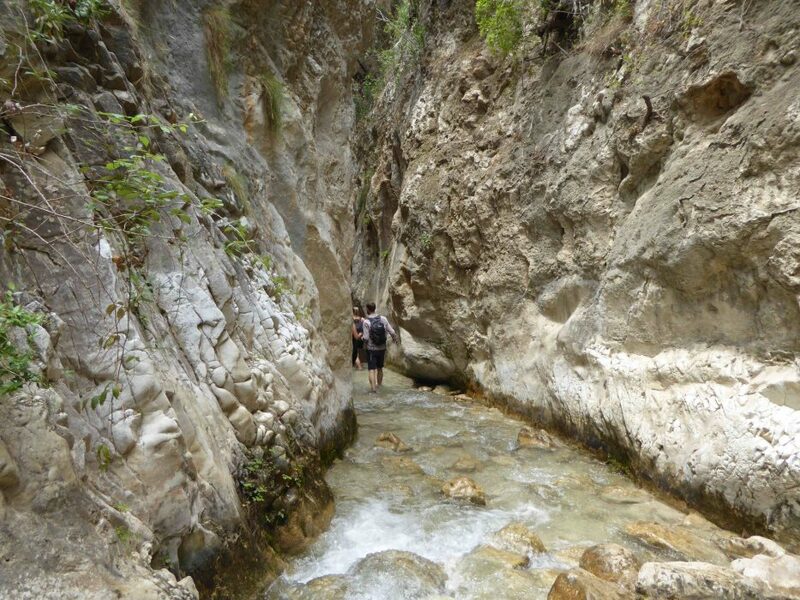 After retracing your footsteps back to Puerto de Los Charcones you follow a different path back to the village, descending parallel to the gorge of Los Almanchares along the path that once was used to bring ice down from the summit. Some two thirds of the way down you pass a cave, La Cueva de la Rávita, marked by a signboard. 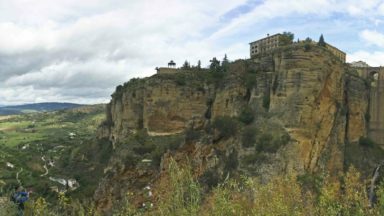 In Moorish times three sufi mystics lived in the cave which today remains a site of pilgrimage for the small sufi community in Andalucía. Despite its name it isn’t a cave but rather a mine shaft that runs 70m into the mountainside. A strange phenomenon is that images of photos taken inside of the cave, which often display golden circles: some people attribute these ‘energy spheres’ to supernatural causes, others to suspended particles of dust within the cave. You can replenish your water bottle at the spring that you pass just before reaching the cave which makes a natural resting point, while just a few metres beyond the spring a fenced area is part of a Park authority’s project involving the reintroduction of amphibians to the Sierra. From the enclosure a final steep descent leads back down to Canillas de Aceituno, whose pretty main square provides the perfect place to relax with a cold drink after a long, tough and exhilarating hike.